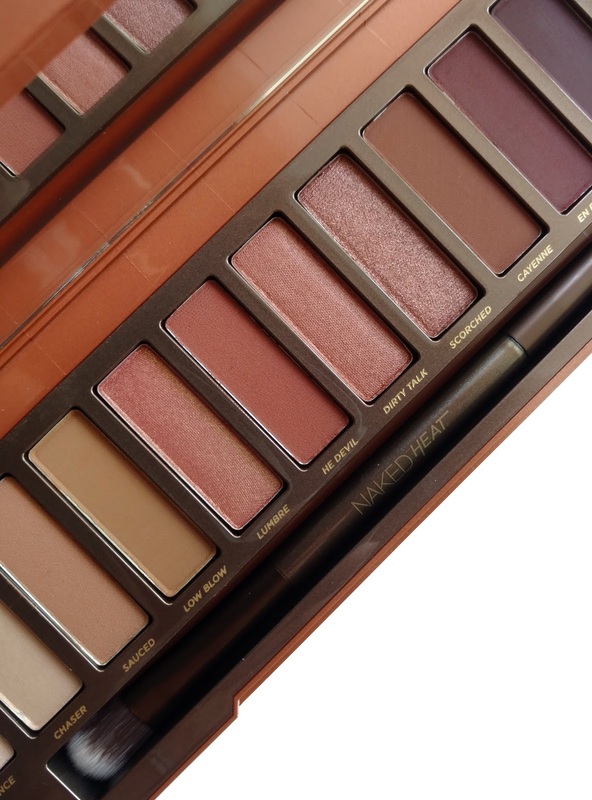 I'm a huge fan of the Urban Decay Naked Palettes...you could say that they were my "gateway" to higher-end eyeshadows and several years later I still love and use them often. 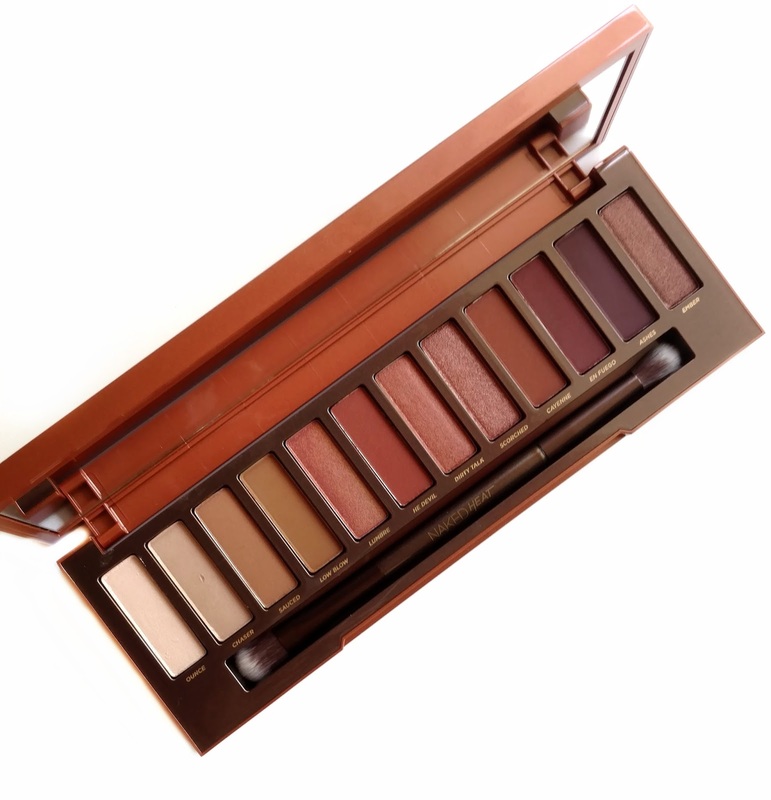 So of course, I just couldn't resist the new Naked Heat Palette ($54)...the warm, rich, toasty shades look so perfect for fall! Naked Heat comes packaged in a hard compact (similar to the Naked 2 and 3 palettes) but this one looks like a matchbox in fiery orange and red shades...it's just beautiful. Inside, there's a mirror and a double-ended brush that's really nice quality and I would definitely use it even when I'm not traveling. There are 12 warm-toned neutrals in both matte and shimmer finishes. The shades range from lighter creams and tans on one end to oranges, reddish-pinks, burgundy, and purples on the other. The formula is classic Urban Decay...very soft, buttery and pigmented, particularly the shimmer shades. The deeper matte colors feel a bit dry and dusty but are still nicely pigmented. I do feel that the shade range in this palette leans pretty dark, as there are only 4 or 5 lighter shades and the rest are deeper smoky colors. 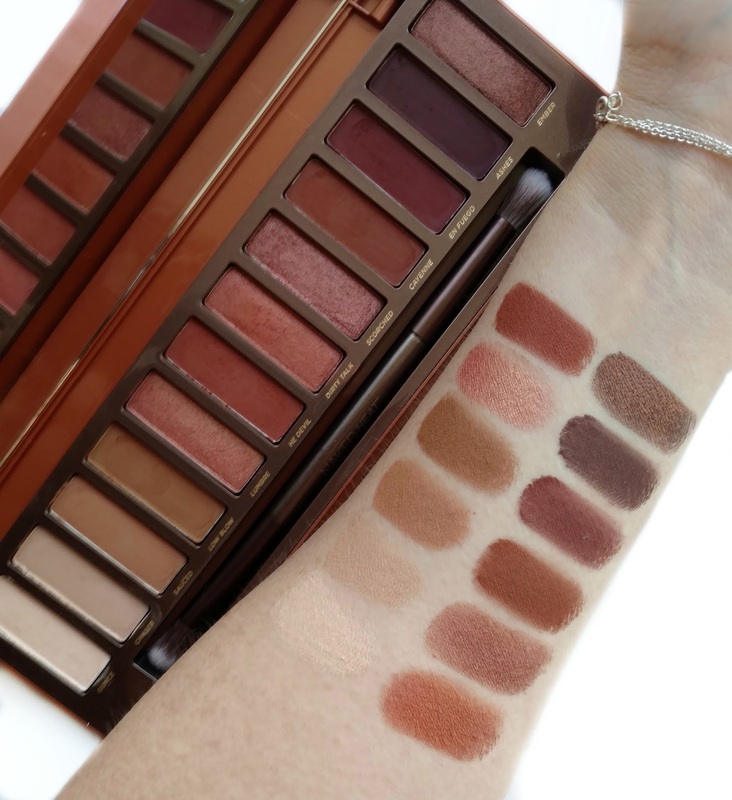 Overall, if you love the Naked Palettes and want to add some warm, rich, fall-like shades to your collection, you'll love the new Naked Heat palette. Personally, I tend to wear light-to medium toned eyeshadows on a regular basis, using deeper shades very sparingly in my crease or outer corner. Seeing as how this palette leans more on the darker side, I'm not sure how much use I'll get out of it, even though it's gorgeous. 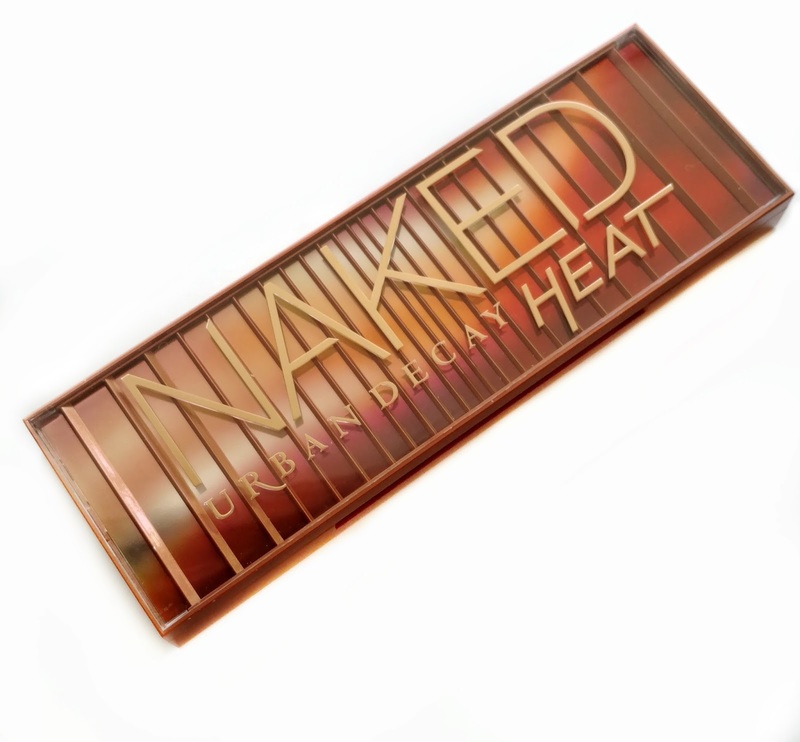 What do you think of the new Urban Decay Naked Heat Palette? Will you be purchasing it or are you planning to pass? 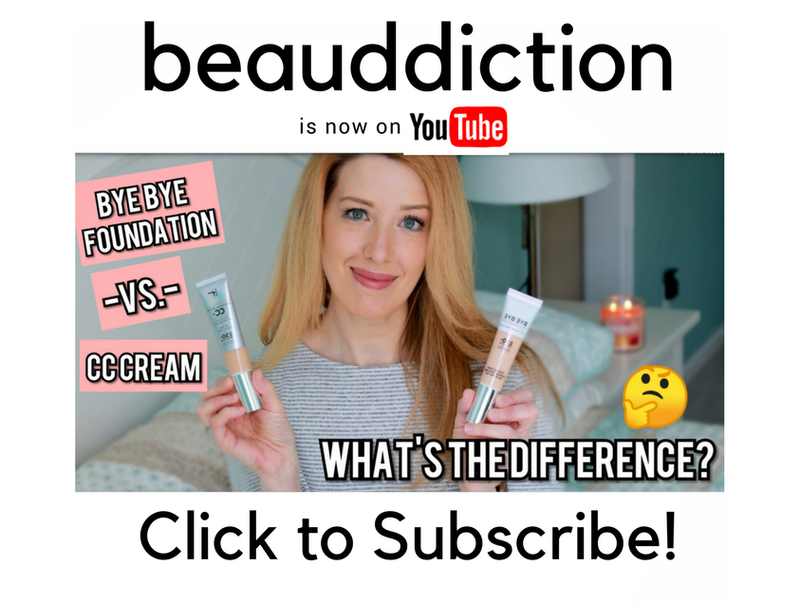 Available now at Urbandecay.com (for Beauty Junkies members) and launching June 30th everywhere else. As always, thank you for your review. As soon as I saw you post a teaser pic of this palette, I was pretty underwhelmed and knew that I'd be skipping this one for sure. Your review only confirmed my original feelings about this palette. 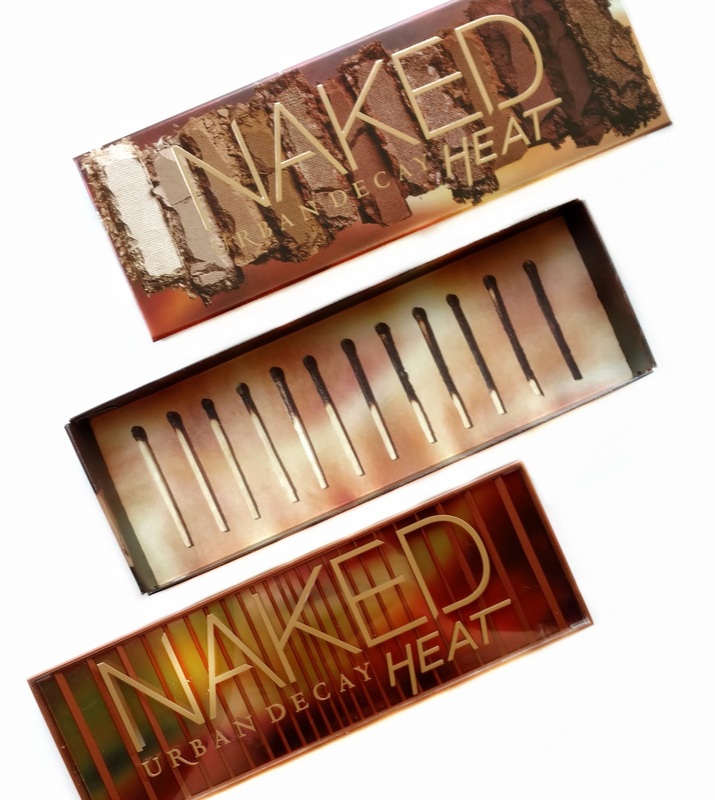 Although I love Urban Decay, this palette is just too dark and too warm for my liking and skin tone. Someone with medium to dark skin tone will like this palette much better. I'll probably look into Tarte Rainforest of the Sea Volume 3 palette. That's more up my alley.